Hello. 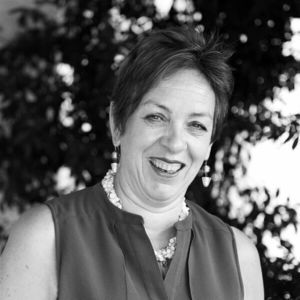 I'm Sandra Whiles, found of Sandra Whiles Coaching Ltd, former CE of a successful public sector organisation and Professional Certified Coach with the International Coaching Federation. I thrived on and loved my work in the public sector, but wanted to challenge myself and to make a different difference by using my coaching skills with a wider audience and across different sectors. Sandra Whiles Coaching Ltd is my way of doing this -sharing my skills, knowledge and expertise to those who want to succeed in their career, business and organisation.. I offer a range of services, including leadership coaching, business coaching, personal coaching, careers coaching , group and team coaching, facilitation, advice and consultancy. All of my work is grounded in a coaching approach and builds on my experience and success in shaping and leading individuals, organisations and partnerships over many years. As an experienced leader, accredited coach and practising creative, I have a toolbox of methods to help people and organisations move forward on their journeys. Having trained with Barefoot Coaching Ltd, I am a Professional Certified Coach with the International Coaching Federation, I hold a postgraduate certificate in coaching from the University of Chester and am a qualified NLP Practitioner. Are your skills up to the job?